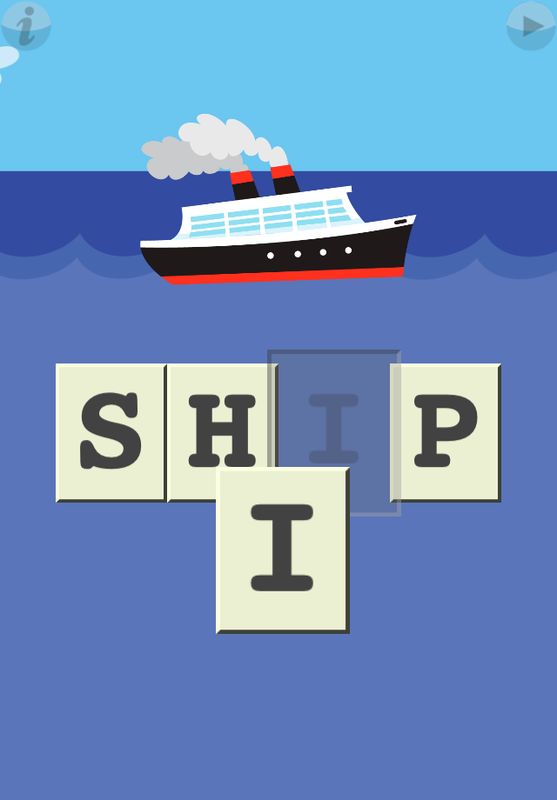 First Word Sampler lets users practice spelling words up to 10 letters long. It teaches kids about letters, the sounds they make, and how to spell words. 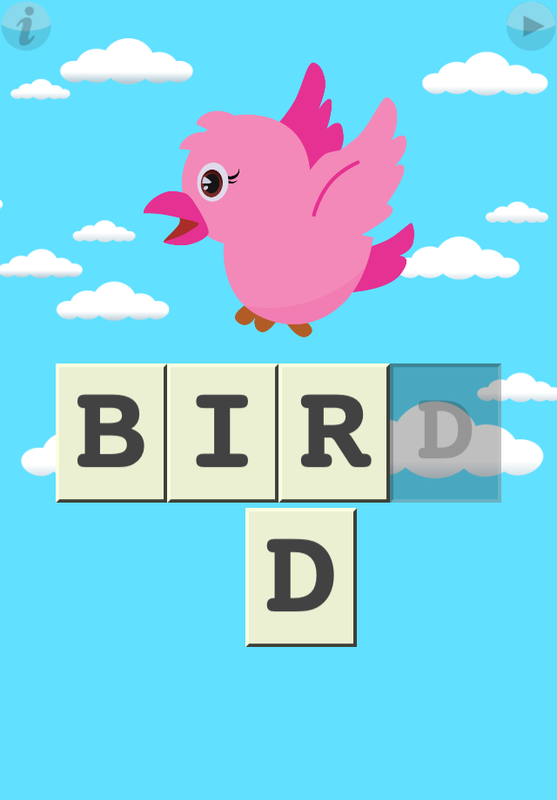 This app has been designed specifically for toddlers and preschoolers to act as a learning resource that will give them that helpful head start when it comes to letters and even words. Kids are presented a picture of an object, shaded letter tiles of how to spell the word, and then the letters themselves which are jumbled up on the bottom of the screen. 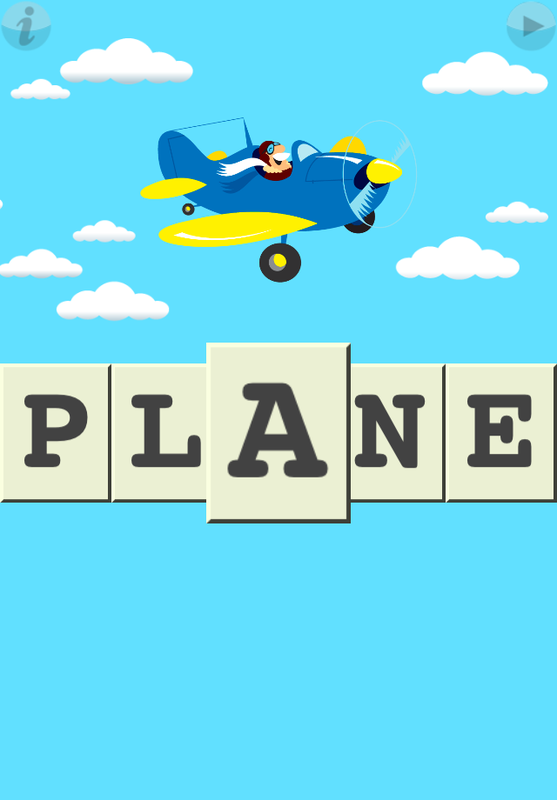 The kids must drag the letter tiles onto the blank spaces. When they correctly place them in order, the app will pronounce each letter and then what the word spells. This gives them a chance to learn their letters and what that combination of letters spells. First Words Sampler is an educational tool which has been toddler and preschoolers tested and approved. 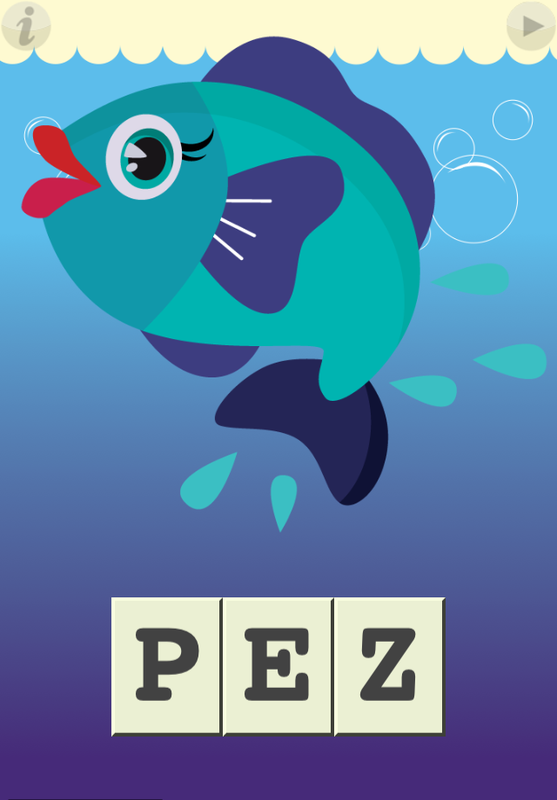 It teaches kids about letters, how letters relate to sounds, and even how to spell words. It is beautifully illustrated and matched with entertaining sounds and high-quality recordings of letters and words. 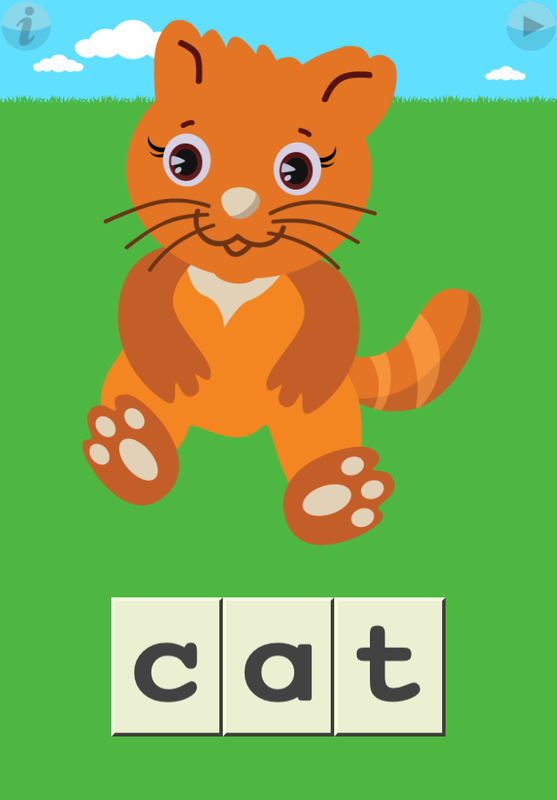 This free app is just a sample of words selected from the paid version First Words Animals and it also includes some words from the Spanish, German, Japanese and French First Words apps. Kids can play the game by themselves, but they also enjoy bringing their adults along, talking about the animals, saying the names of the letters, and watching the pictures spin around and sound off.